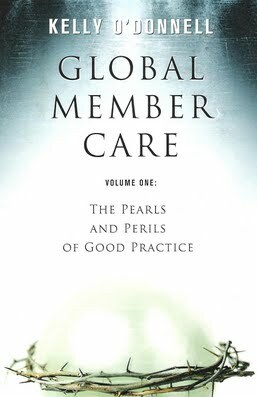 • Doing Member Care Well: Perspectives and Practices from Around the World (2002). 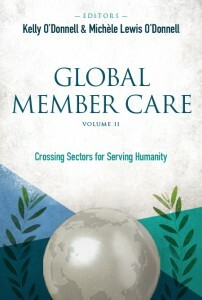 All or parts of this book (50 chapters and over 60 authors in the original version) are available in these languages. 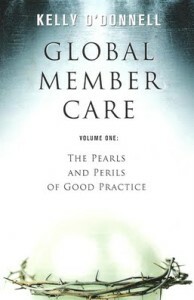 All 25 chapters are available to read/download. 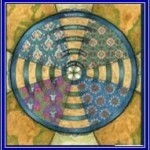 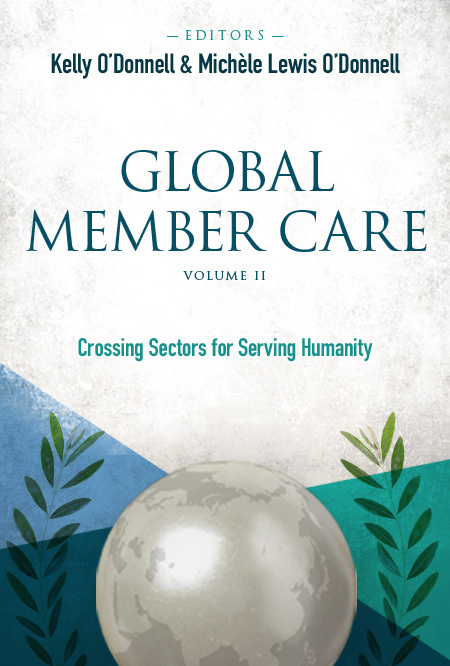 for information on the Global Member Care series. Both books are now available as ebooks on Amazon.